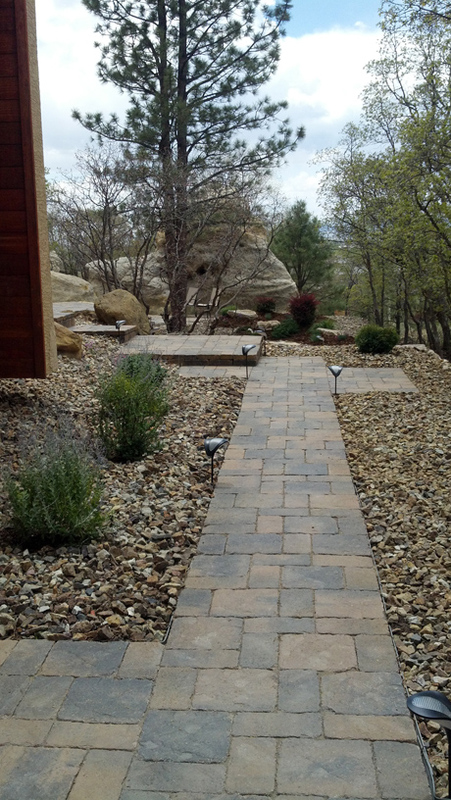 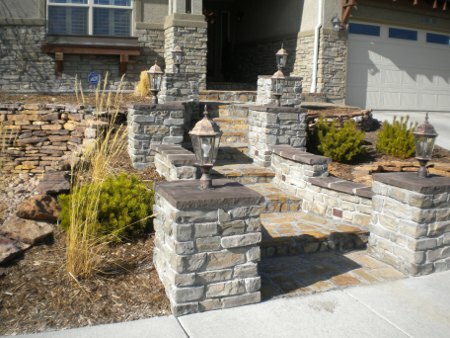 NatureScapes offers a wide range of stonework and veneer possibilities. 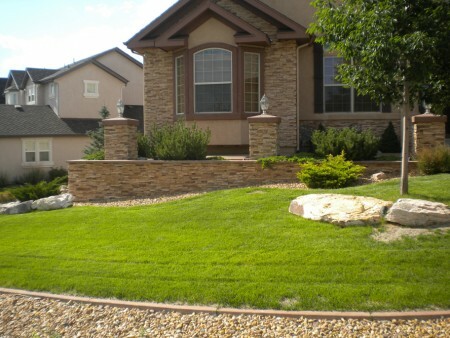 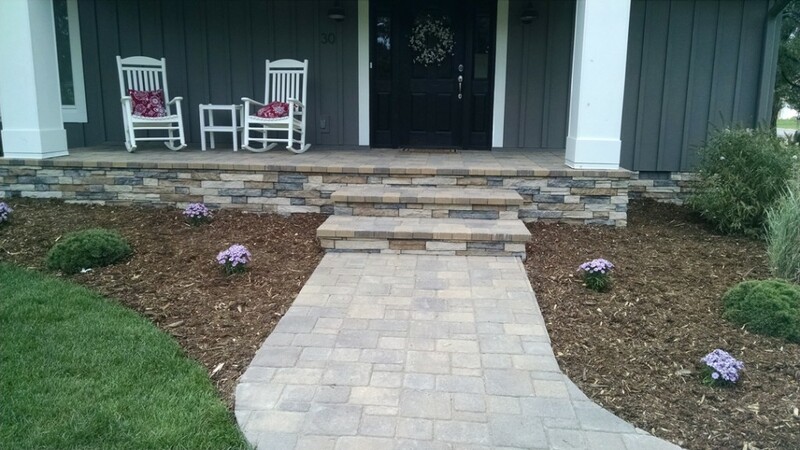 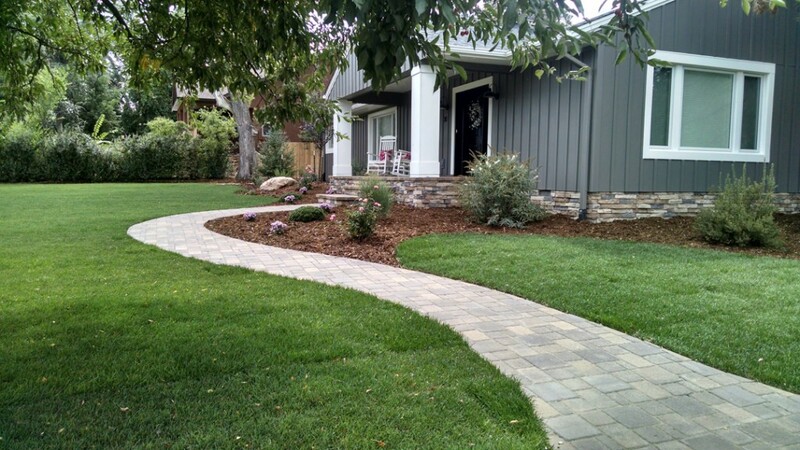 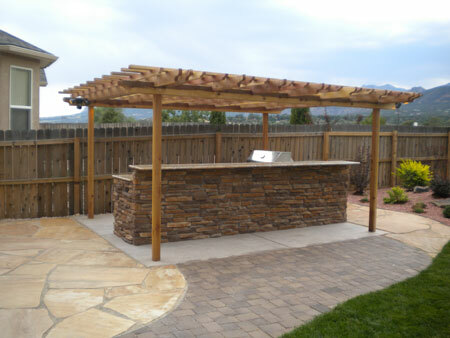 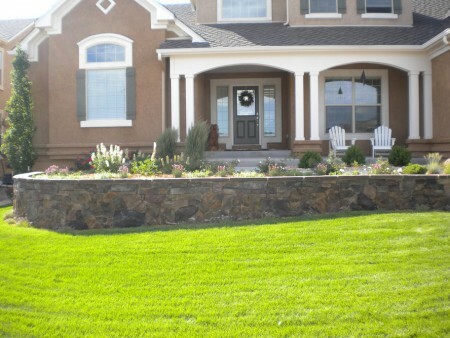 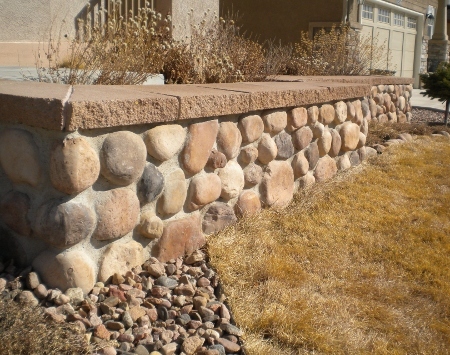 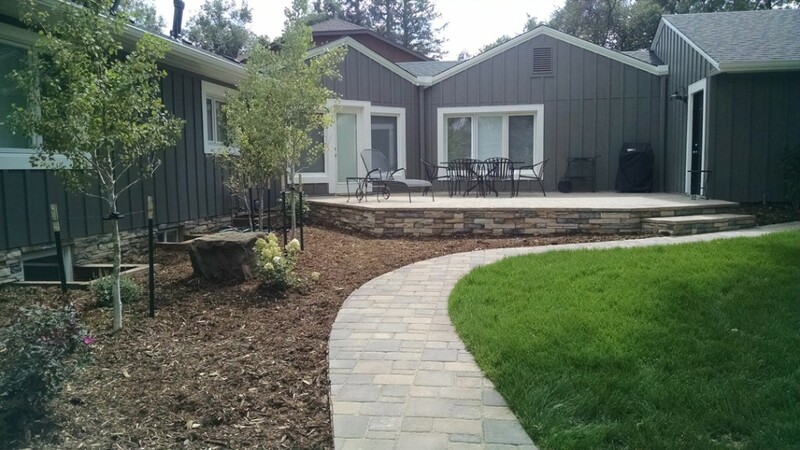 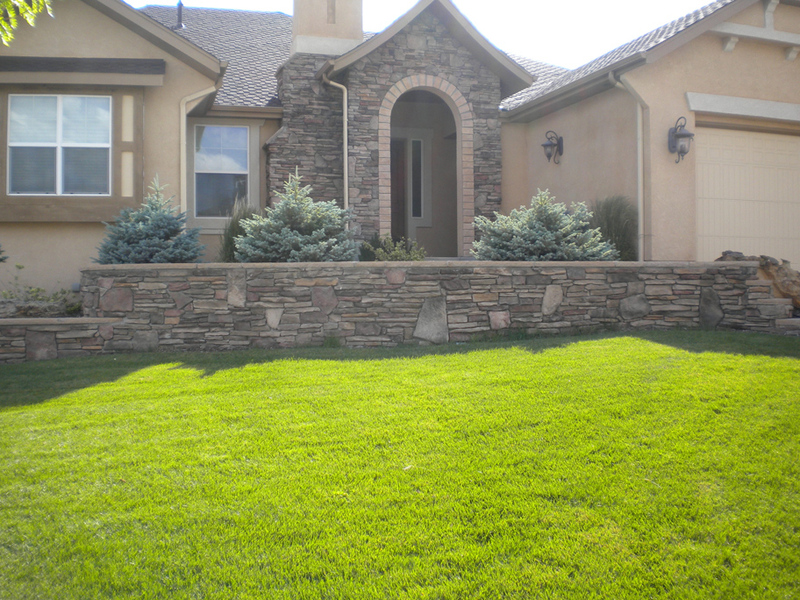 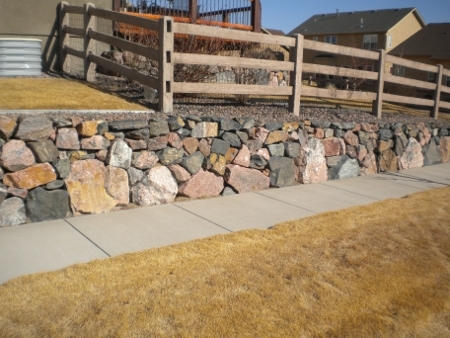 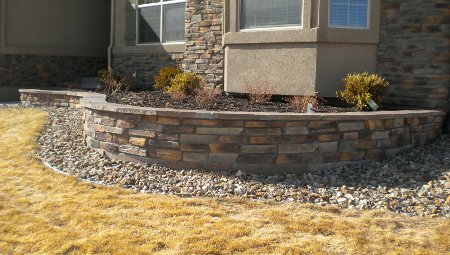 If you are ready to build a new solid stone wall, we can do that! 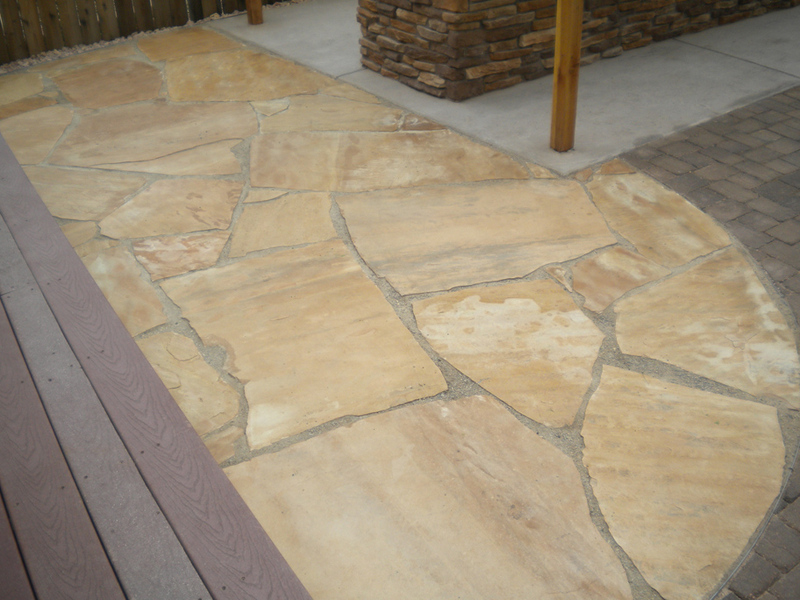 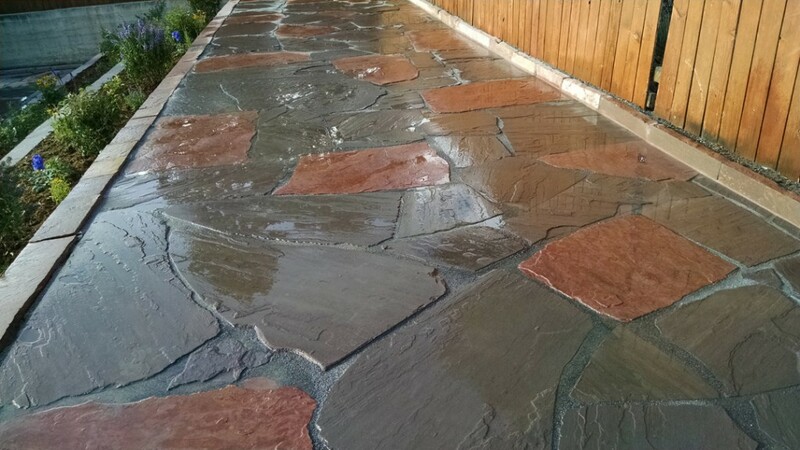 Or choose a lightweight veneer to give old concrete a new look.